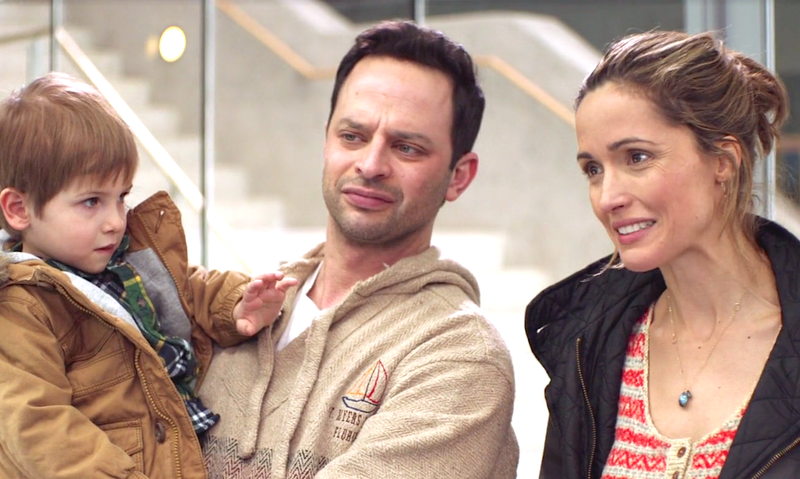 The Ross Katz directed and rather aptly named comedy/ drama, Adult Beginners stars funny man Nick Kroll, Australian actress Rose Byrne and Bobby Cannavale. If you’re open to a story about adult sibling relationships, starting again after losing everything, and getting your priorities in order, then Adult Beginners is interesting, though never too demanding. The writing, chemistry between the three leads and the way the camera captures the lives of the characters makes for very believable and real situations. As for how engaging it all is, the phrase ‘incredibly engrossing’ definitely doesn’t fit. As for the comedy, most of it will make you smile and 2 or three times you may laugh out loud. My interest in seeing Kroll in a somewhat serious role is why I watched. It also helped that the always reliable Byrne and Cannavale were involved. Joel McHale, Jane Krakowski, Caitlin Fitzgerald and Jason Mantzoukas also star.